Hairs are the beautiful part of the body and they play an immense role in the development of oneself. Hairs are the most common part of our body which depicts one’s personality. A study revealed that both men and women are experiencing hair loss problem now a day. 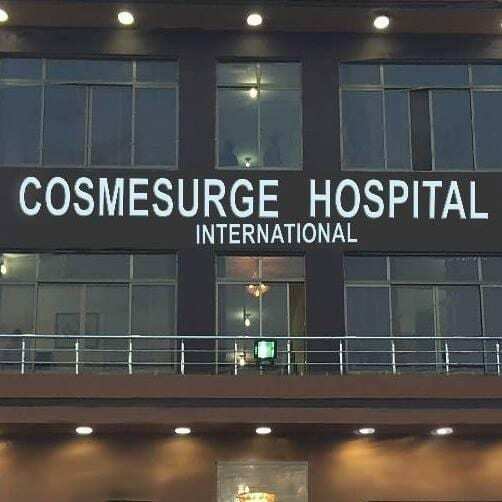 Cosmesurge International Hospital is now giving the opportunity to have a Hair transplant in Islamabad and Rawalpindi at a very affordable cost. As hairs are the most beautiful part of a body and it is true that when hairs start falling it hurts more than anything. It’s a saying don’t take stress as whenever you are going through hair falling, your stress level goes up. Hairs are the weaker part when they start falling suddenly they lose very quickly. One may get baldness within a month. One must need to be careful regarding hairs. There are certain reasons for hair fall which include bad diet, bad routine, bad care, Stress, environmental changes, and hormonal changes. But once hairs start falling in excess, you have to be very conscious about the reason and they need to be treated timely. Once the hairs are gone there is only one option hair transplant which will give you your lost hairs back naturally. Now Hair transplant in Rawalpindi and Islamabad is getting popularity among people as people get satisfied with their surgeries and get their lost confidence back. 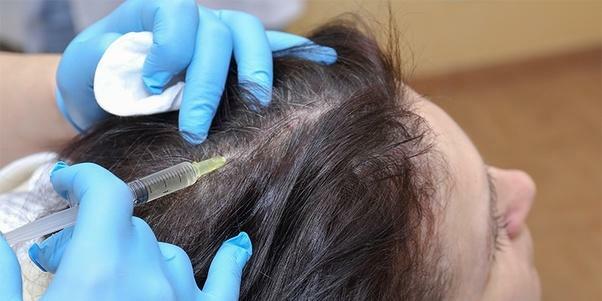 Now in your twin cities of Pakistan, there are both surgical and non-surgical options available if you are worried about hair fall then read in detail. No one wants to lose his/her hairs. One must consult with our certified consultants to get the best advice and best treatment for the best hair care and growth. 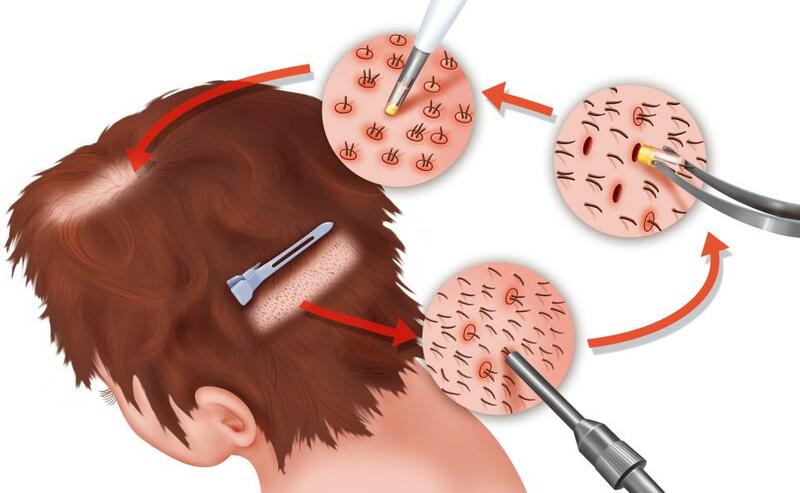 Hair transplant is a surgical method to re-grow completely lost hairs. 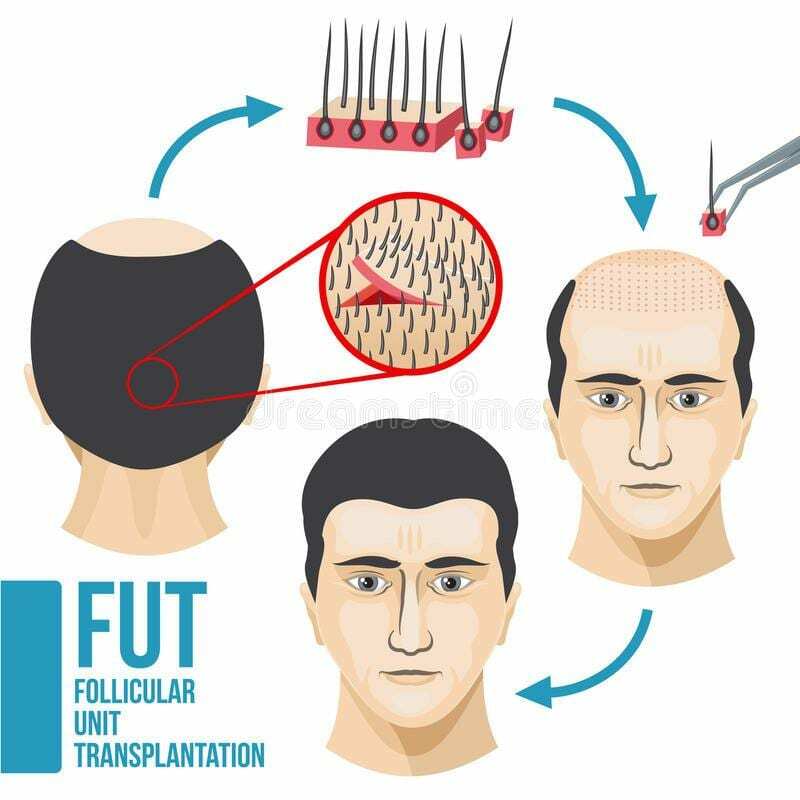 FUE hair transplant is a new and popular technique. People prefer this technique as in this FUE technique one may get excellent results and it is non-risky, painless and a scarless technique. This technique is little costly in terms of money then FUT but it is more effective. The second method is FUT. This technique is a little painful and also leave some scars behind. This is old technique; a strip of hairs is plugged from the donor area and applied on recipient area. This technique is low in cost a little scary and not so effective. We are offering hair transplant in Rawalpindi and Islamabad big cities of Pakistan at an affordable price. We ensure excellent results. One may visit our hospital for the best advice and free consultation. We have just completed 5 thousand especially hair surgeries of FUE and FUT in 10 years and collectively within these years, we have performed more than 15 thousand surgical and non-surgical treatments of hair and skin. People do not allow us to put their images on the internet so we have put just a few of our allowed photos on the website. 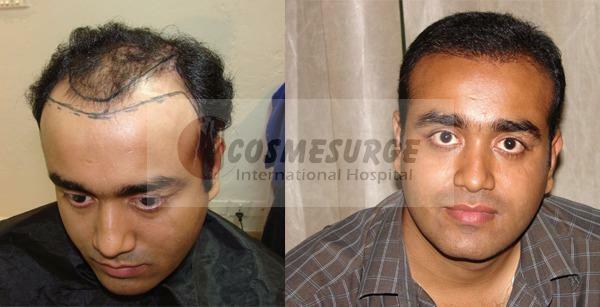 One may visit the hospital to see the results of FUE hair transplant which is performed in our hospital. 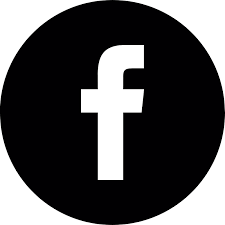 One may get an online appointment at our given website/ facebook or by visiting or contacting us.